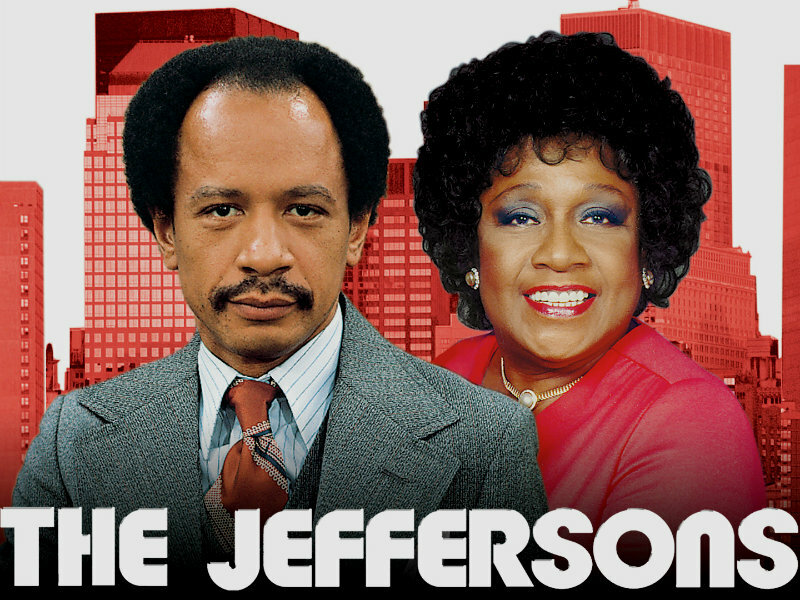 ★ The Jeffersons ☆. . HD Wallpaper and background images in the Memorable TV club tagged: memorable tv shows the jeffersons. This Memorable TV wallpaper contains setelan jas untuk bekerja and setelan bisnis. There might also be jas, baju pakaian, setelan, and perapi pakaian.